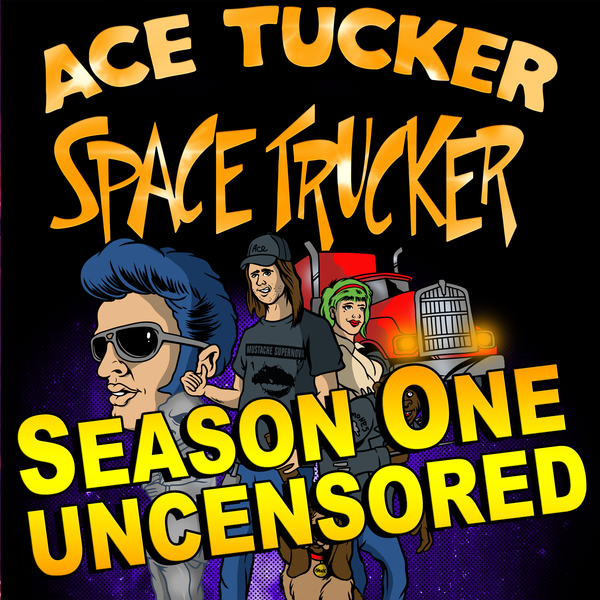 Listen to the entire season one of Ace Tucker Space Trucker with all the filthy words intact! There's the 'S' word, the 'F' word, a few 'MFers' and some 'DPs' and some other choice words that you can't even hint at. Hank, the Basset Hound as a FILTHY, FILTHY mouth. 17 EPISODES OF PURE AWESOMENESS!